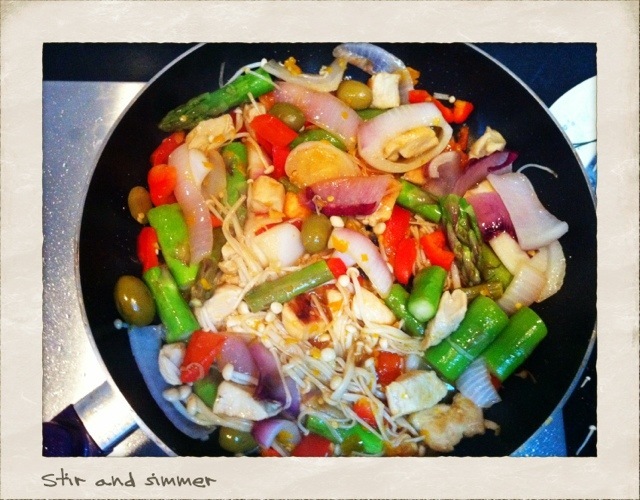 Daily weight GAIN: .3 kgs… As I predicted would happen! I finished reading SweetHeart by Chelsea Cain… Riveting! 2 Tbs hot saucy kind of stuff… Mine is in Chinese… Its like a hot pepper salsa, it’s yummy! 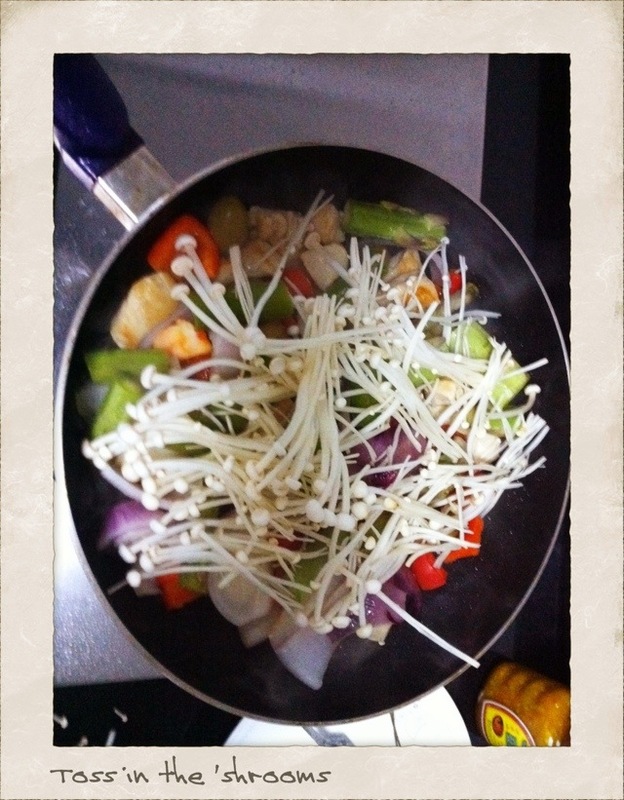 Coat pan/wok with non-stick spray OR 1 Tbs coconut oil. Turn stove on med-high heat. Place chicken on hot oil carefully. 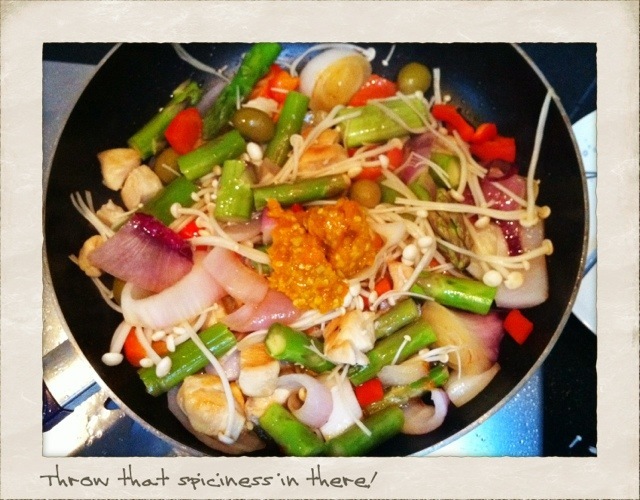 Place lid and let sizzle for 3 minutes. Turn chicken over, replace lid for 1 minute. 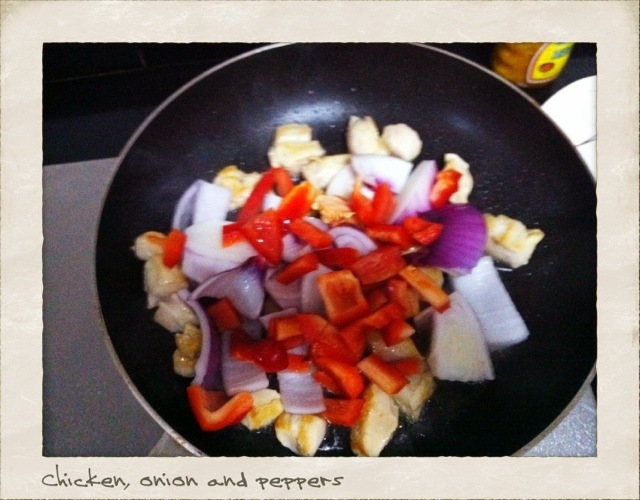 Toss in red pepper and onion. Replace lid. 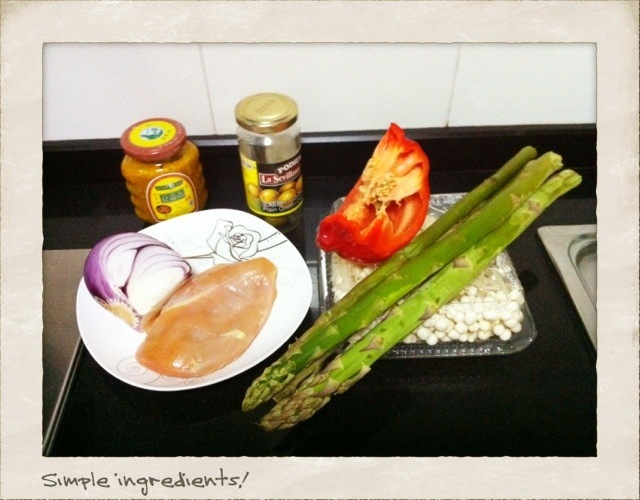 Cook for 3 minutes. 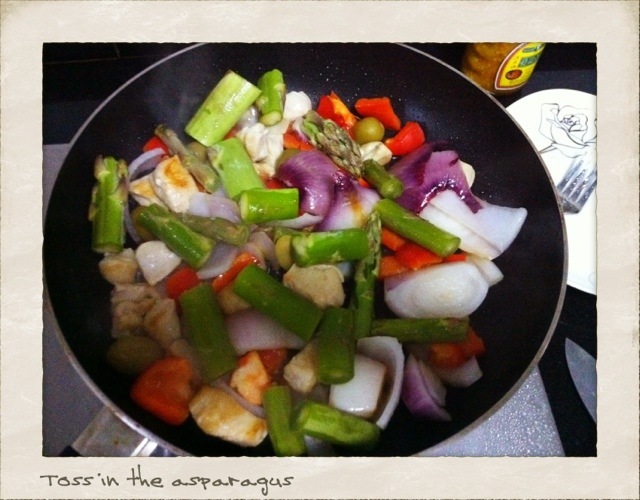 Place asparagus and mushrooms in, stir. Replace lid for 2 minutes. Place 2 Tbs of salsa in pan and stir in well. Replace lid, turn heat down to med-low. 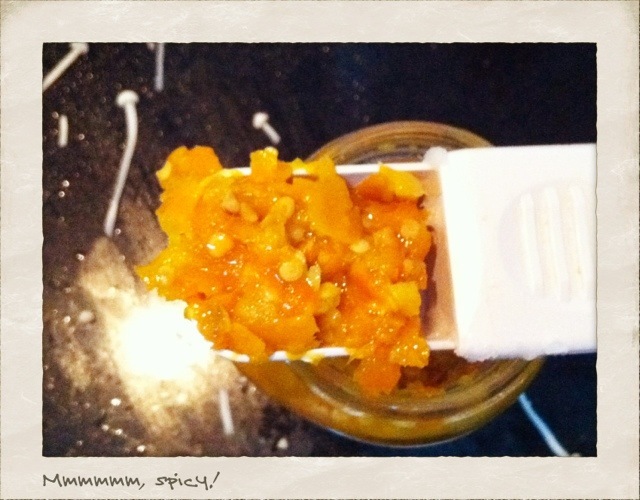 Simmer 2 minutes. 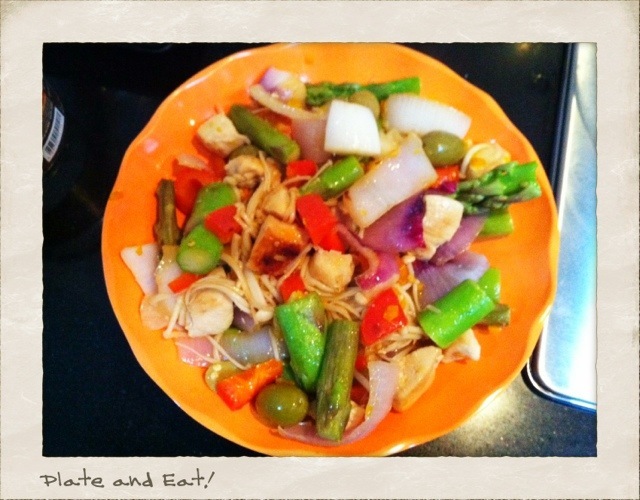 This entry was posted in Birth, China, Dukan Diet, Life, Running, Weight Loss and tagged Birth, Dukan diet, Dukan phase 2 recipe, Dukan PV recipe, dukan recipe, dukan success, low carb, low carb chicken recipe, low carb recipe, midwife, running by flamidwyfe. Bookmark the permalink. It was Mmmm Mmmm good! LOL, they were HUGE! Can’t find the young tender babies here. It was still yummy, though! Copied recipe and wish I could copy pictures. Will try soon. Am enjoying all the recipes. 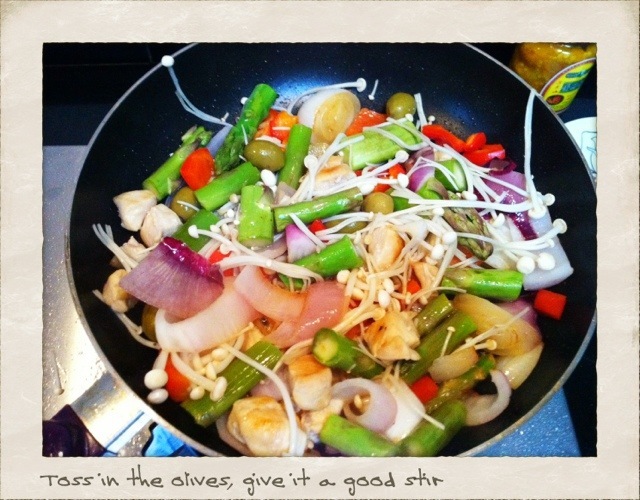 Yum – who needs an oven when you make delicious dukan food like this! That said, it sure does cook stuff fast! 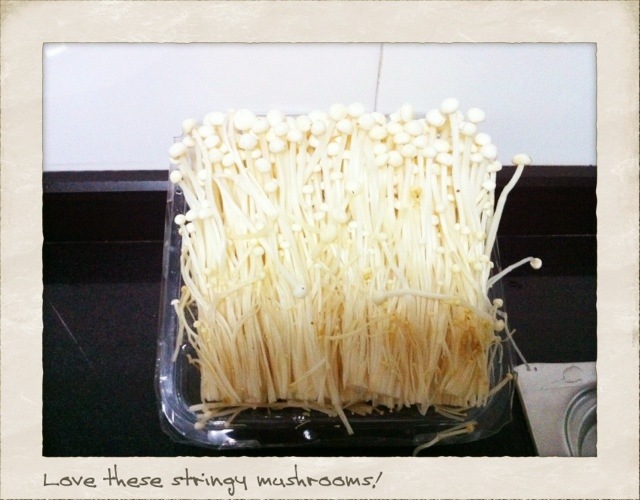 Hey Sandi I love enoki mushrooms 🙂 You are so attuned to your body that you knew what to expect! How cool is that?? 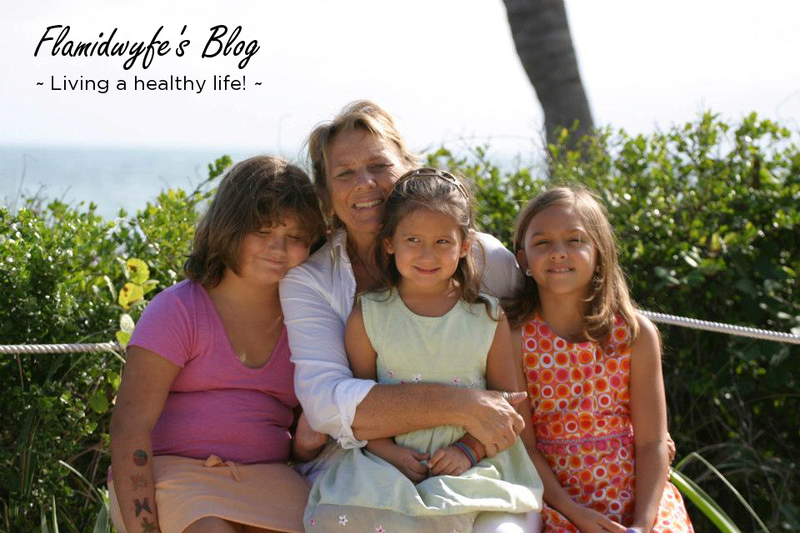 Working with our bodies in a conscious way opens us up to so much wisdom I think. For instance, since you knew it was coming, you were prepared. And just as surely it’ll go again. Way good.